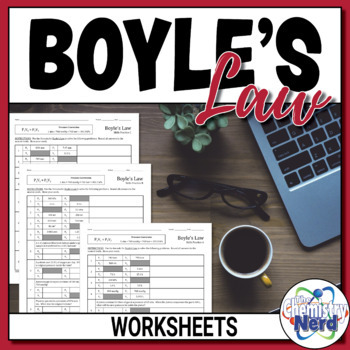 This set of three Skills Practice sheets is a great tool for helping your students master the concepts of Boyle's law. 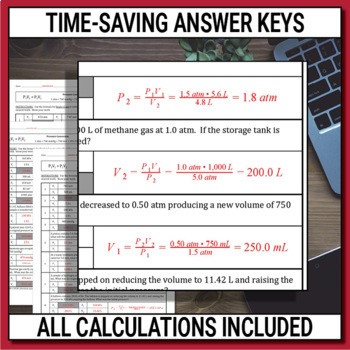 Each sheet includes four simple, numbers-only problems in which the students simply practice the skill of formula math. 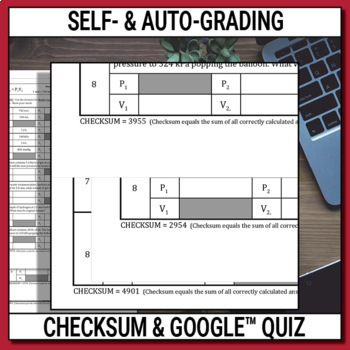 Each sheet also includes four word problems that strengthen a students ability to pull information from a prompt. 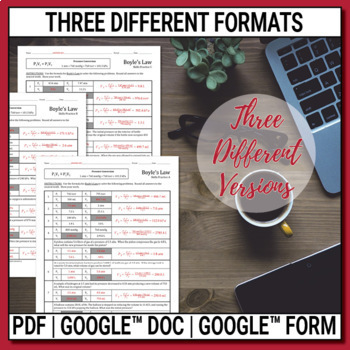 You receive all three printable worksheets in PDF format, the answer keys, as well as access to the original, editable Google Doc.